It is believed that the original ring ceremony was introduced by the ancient Egyptians, nearly 5000 years ago. 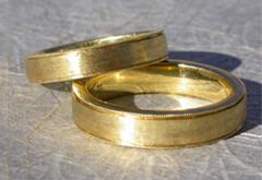 The symbolism of the rings was linked to an eternal love. Your ceremony can also include 'warming of the rings'. The rings are passed amongst the guests and families so they can give their blessings before the bride and groom exchange rings. The Unity Candle symbolises the joining of two families. Three candles are used in this ceremony. The two outer candles are lit before the beginning of the service by members of the immediate families. After the service the middle candle is lit by the couple to symbolise the joining of the two families to one. The middle candle is called the 'middle unity candle'. One of the oldest love traditions, in this ceremony Roses can be exchanged by the couple in addition to wedding rings, as the first wedding gift to one another as a married couple. 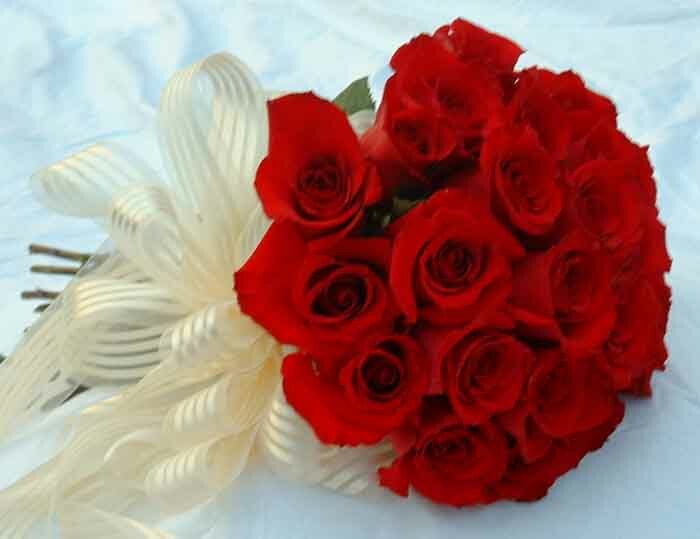 A red rose is a symbol of love, and red and white roses together symbolise unity. Teresa is available to assist you with these or any other ceremony you may choose.